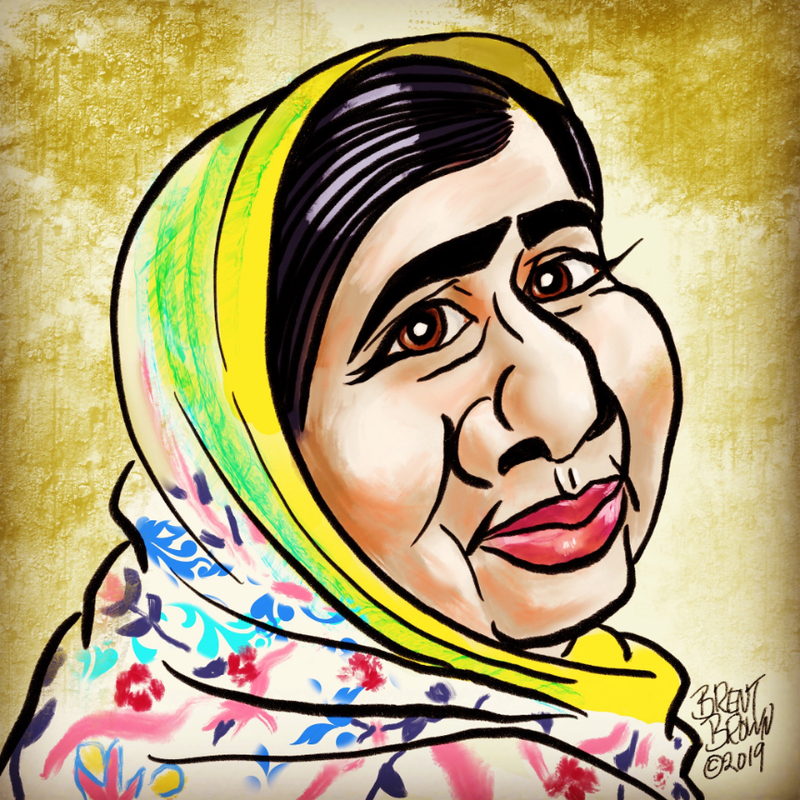 Today is Day 31 of the month-long January drawing challenge to do a caricature of a specific person each day. 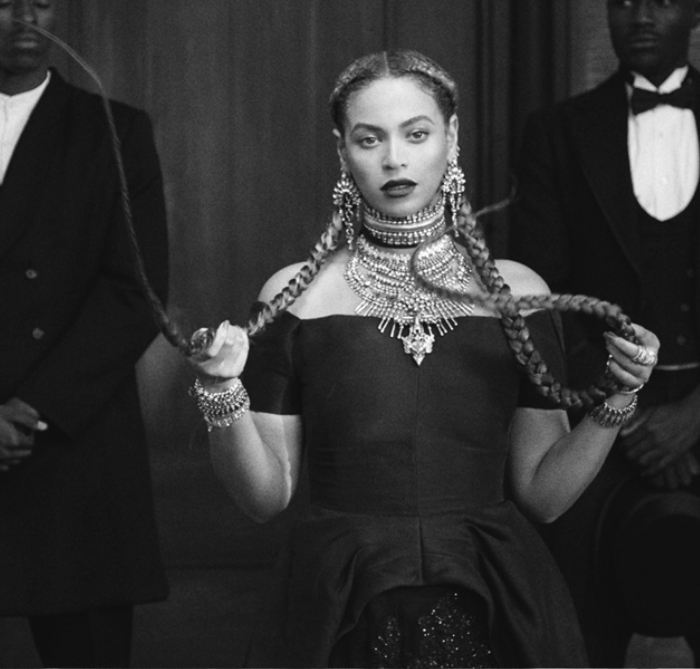 Today was Beyoncé Giselle Knowles-Carter, and I had trouble getting her likeness for some reason. Looking at even photos of her , she looks different in each one with different eye makeup and hair. 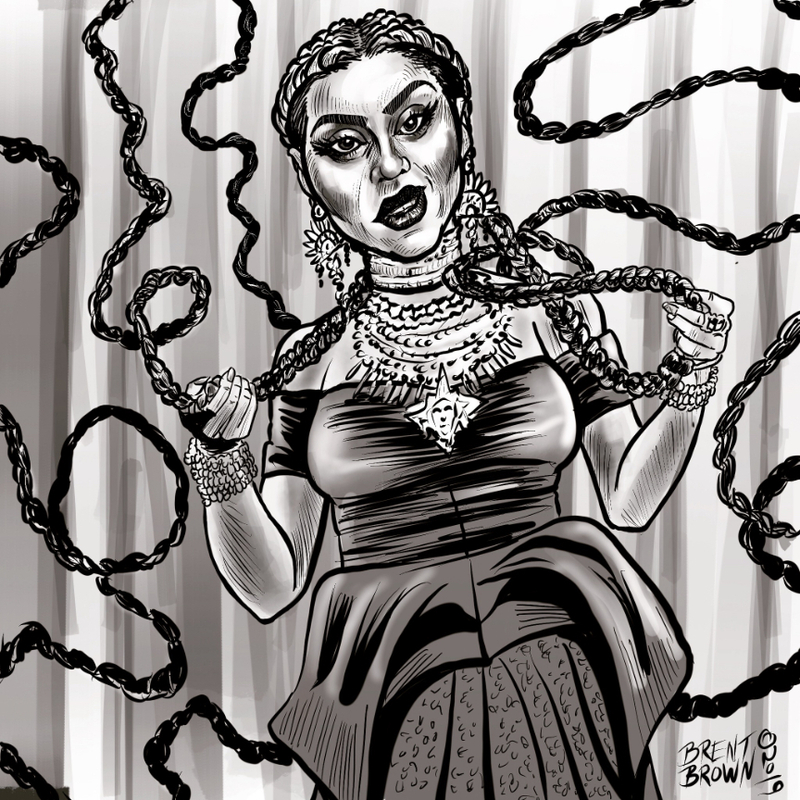 I tried a couple of directions, and ended up drawing her from her “Formation” video. Beyonce reference photo from internet. 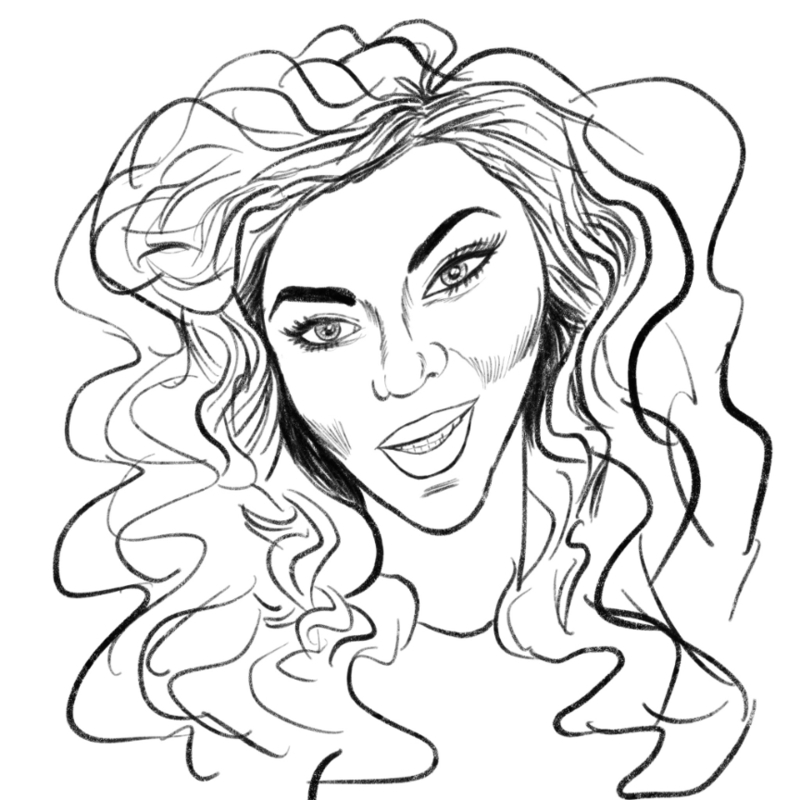 Unused sketch for Beyonce caricature. 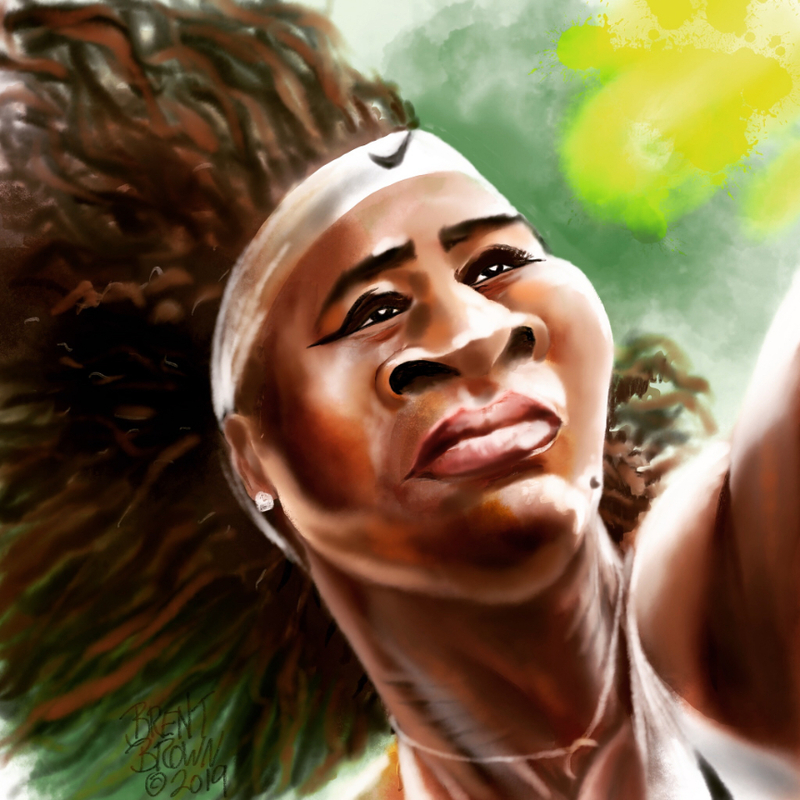 As for the challenge, I am glad I was able to get each day’s caricature completed. However, I don’t think I successfully was able to get away from my usual caricature style of either the big head cartoon “party style” that works for paying clients, but isn’t exactly impressive to other caricature artists or my slightly cartoony, but not that exaggerated MAD magazine type of style that I use in my comic strips and cover commissions. 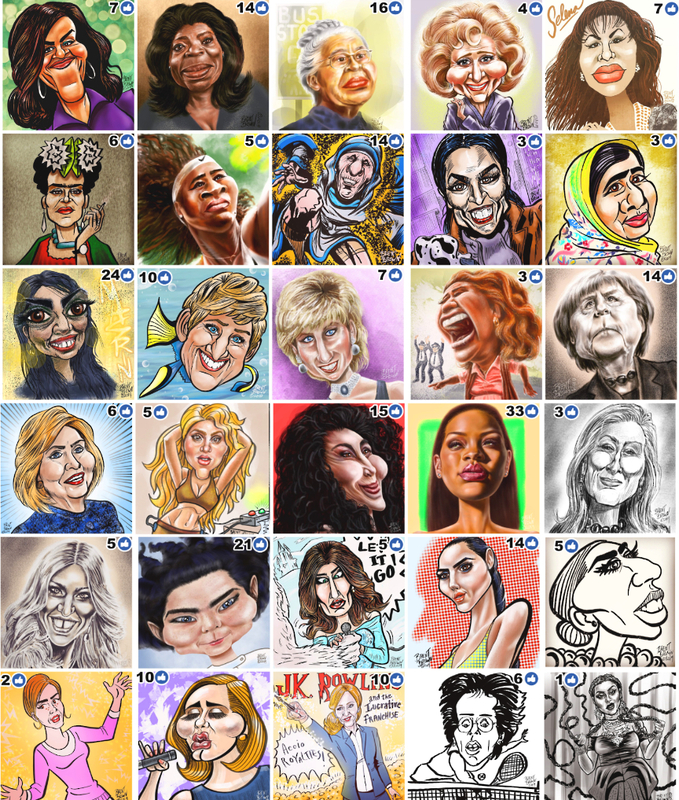 My Caricature Resolution 2019 final tally. Click to Enlarge. Seeing other artists’ versions of the same people, who were able to get a good likeness out of either a minimalist geometric style or a rendered but very exaggerated style made me very envious of that ability, but equally disappointed in my ability to replicate such a style. No wonder I got such a dearth of those all-important “likes” in the Facebook group (see the collage graphic for the humbling final numbers). Overall, it was a great way to work on those unused muscles and force myself to draw something each day and really try to push my caricatures to a new level. I may keep on working on it in private, without the prodding of a daily challenge. 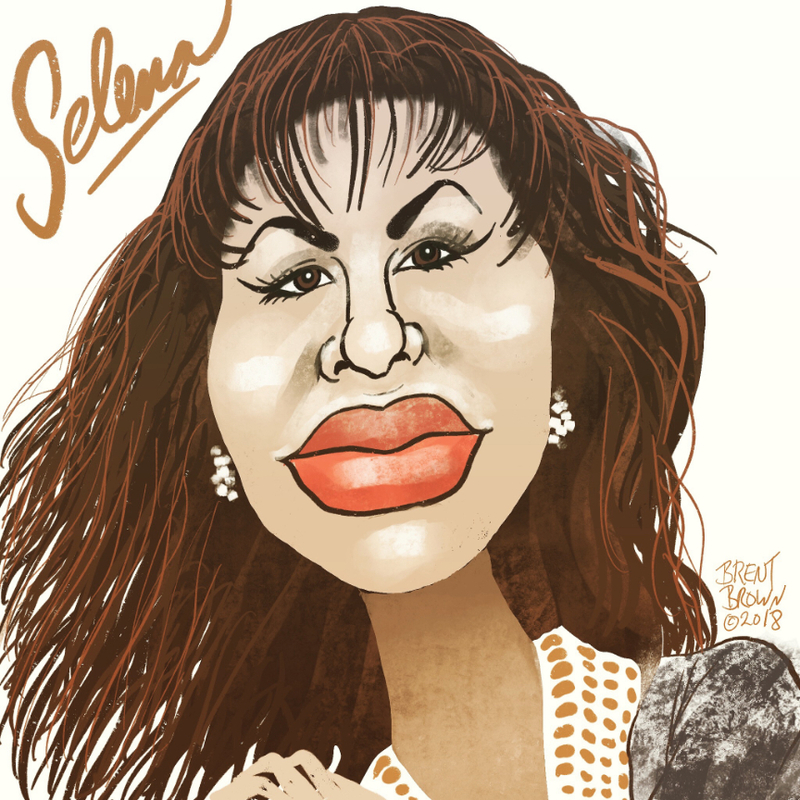 We’ll see if that works as well with caricatures as it does with exercise! Next post Veteran Caricatures at the V.A.